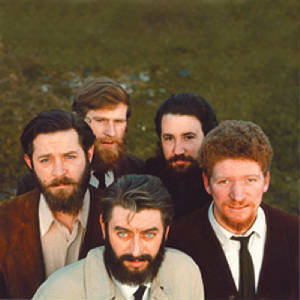 Home Boys Home Guitar Chords And Lyrics By The Dubliners, A Traditional song with Luke Kelly on vocals. And that was the beginning of me old true love and[D] me. Are all growing greener in the old[D] country. And then I said to her now would you lep in with me too. Till she wished the short night,had been seven years long. And go climbing up the riggin like his daddy used to do.